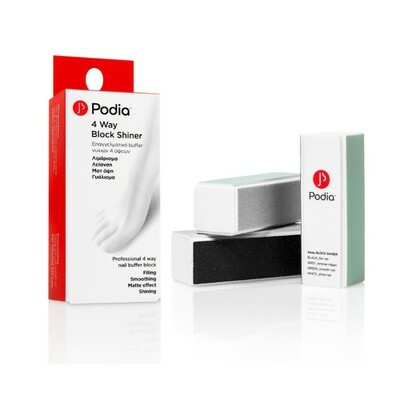 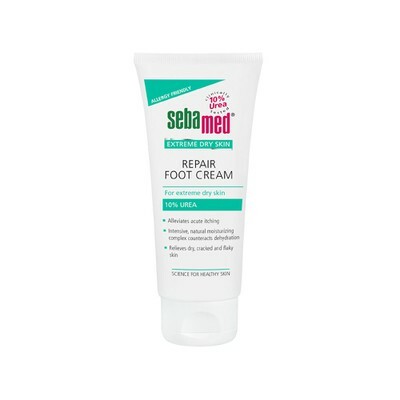 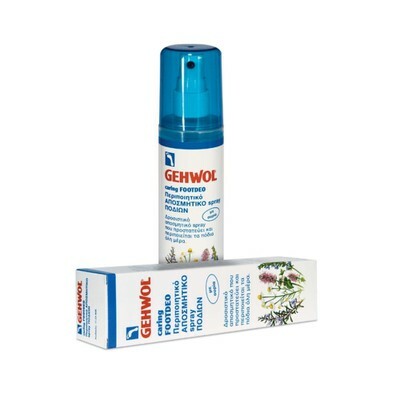 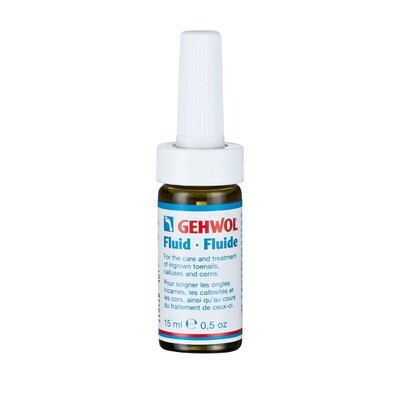 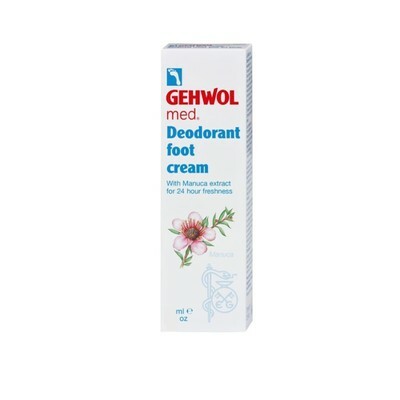 Gehwol - Blister Plaster size sorted - 6τεμ. 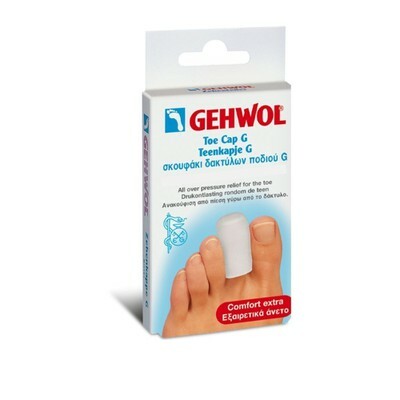 Gehwol - Toe Cap G size medium - 2τεμ. 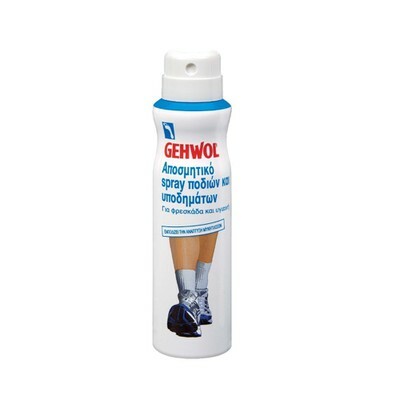 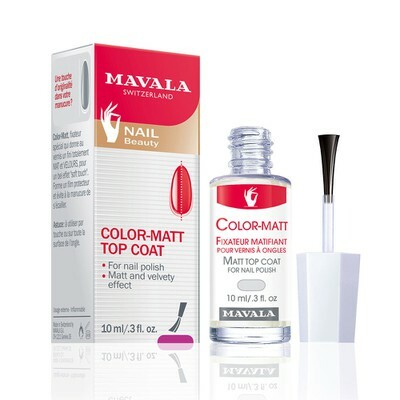 Gehwol - Toe Divider size small - 3τεμ. 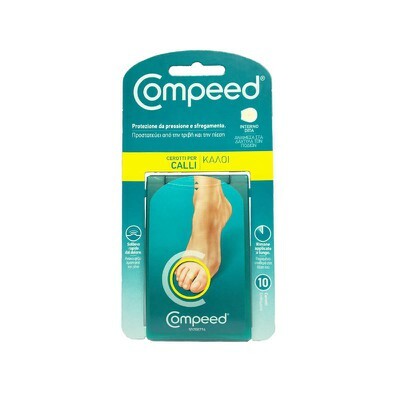 Gehwol - Toe Separator G size medium - 3τεμ. 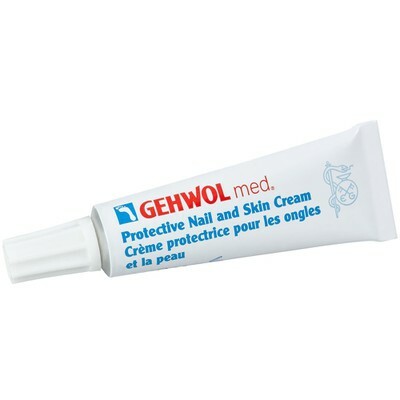 Gehwol - Toe Protection Cap size small - 2τεμ. 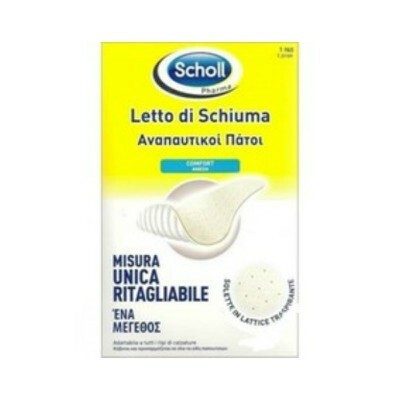 Gehwol - Heel Cushion G size small - 2τεμ. 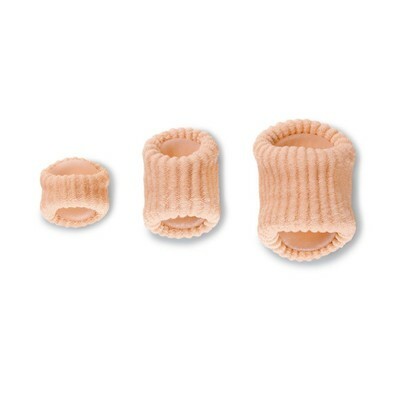 Gehwol - Toe Separator G size small - 3τεμ.